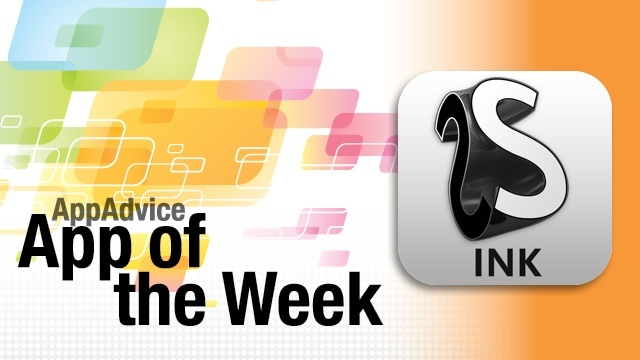 Every week, our staff will handpick an app from the past seven days that we believe is a must-download for your iPhone or iPad. These apps will always be from various categories, but they are chosen because our own staff members love it and have been using them daily. So here are this week’s picks! Enjoy! 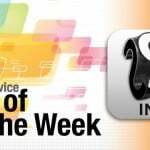 This week’s pick is another one for our more creative types. Sketchbook Ink is the much-anticipated release of Sketchbook Ink from the folks at Autodesk, who make artistic software for various platforms. Sketchbook Ink was actually demoed at the new iPad keynote from Apple in March. Sketchbook Ink is an intuitive pen and ink drawing app that allows users to create vector images. It’s built on a new resolution independent engine, so anything created in the app will be exported as high resolution images — all from your iPad. The interface is simple, and allows you to use multitouch gestures to pan and zoom on your work. Sketchbook Ink is based around ink tools, and with that comes a new, realistic ink engine — these feel like real ink pens. 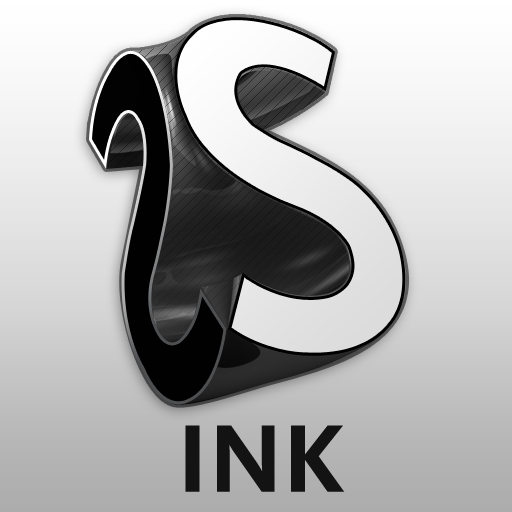 There are a total of seven different ink presets are available to use, and each have their own unique line weight and behavior in the app. And for erasing, there are two options for erasures, to ensure a clean wipe. Users can customize the colors that they use with the app’s color editor and color picker. There is also the ability to import a photo from the Photo Library to use as a reference while working. Any images that are created in Sketchbook Ink can be exported to the device or by email, and can be up to a 12.6 megapixel PNG image. Additionally, if you choose to export via iTunes File Sharing or Dropbox, you can actually save your images as a 101.5 megapixel PNG image — talk about high resolution! If neither of those options fits your needs, it can be exported as a transparent PNG as well. While this is technically a vector app, users are complaining that it is missing features, such as a vector export option, layers, brush settings, opacity, and more. Sketchbook Ink is still a decent vector app, but it is currently limited in functionality. However, we still recommend checking it out for yourselves, especially while it’s currently on sale at $1.99 in the App Store. After the introductory price, the app will jump up to $4.99. Check out our original article here. Quip is a fresh new take on iPad Twitter apps. Rather than try to be a replacement for your current app (I sure hope you’re using Tweetbot), it serves as a great complement to whichever app you’re using. The main focus of Quip is conversations. After all, that is what makes Twitter a “social” network, right? Other apps make it a bit harder than it should be to follow conversations — Quip makes it incredibly easy, and as a result, you’ll enjoy reading Twitter more than ever before. You can easily tell which tweets in your timeline are part of a larger conversation thread with the indicator of avatars underneath a tweet. Also, the oldest tweet of the thread appears at the top, so that once you reveal the conversation, it flows in the natural reading way: from top to bottom. Retweets are also clearly indicated, with green text. You can also see how many people retweeted it too. The main timeline view is the default view, but you can switch to just conversations or retweets at any time. There is also a nice image view, which will display thumbnails of images in your timeline. Tapping on them will bring up a larger view of the image, along with the tweet at the bottom. Conversations can even be brought up in this view as well — it’s all about the conversations. Direct Messages also get a nice visual makeover — rather than a boring “inbox” of messages, you’ll see the avatars of your friends, along with a count of how many messages have been exchanged. Tapping on them will bring up the DM thread. Quip focuses on conversations, but it has your basic Twitter actions: opening links in an in-app browser, retweeting, replying, composing, and even attaching images to your tweet. It does lack more custom options, such as read-later services, custom image upload locations, themes, text size, and more. But that isn’t the point of the app — social is. The interface for Quip is absolutely gorgeous. However, the app does get a bit choppy at times while scrolling, but I’m sure that this will be smoothed out over time. If you appreciate good conversations on your Twitter, then definitely check out Quip in the App Store for $0.99. 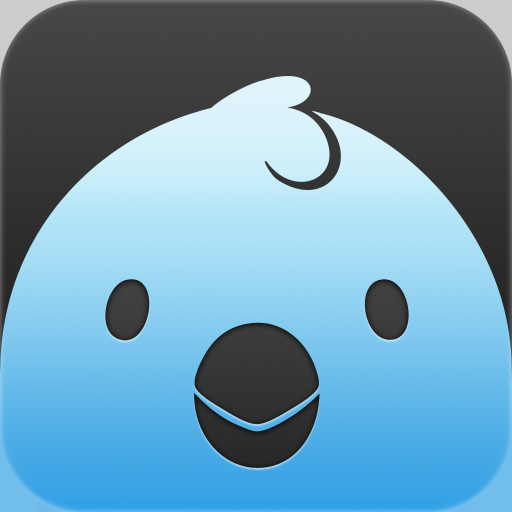 It’s making a great complement to Tweetbot for iPad. Check out my original review here. Sometimes, timers are more complex than they should be. I’m sure that most users just use the standard Clock app for this function, but launching Clock, going to the Timer tab if you aren’t already there, and then using that rotary dial to select how long you want your timer to be. App Cubby, the makers of fine iPhone apps such as Tweet Speaker and, my personal favorite, Launch Center, have decided to go and make a timer app that doesn’t involve wasting time to set the timer. Say hell to Timer :. With this app, you get 12 large buttons on the screen. 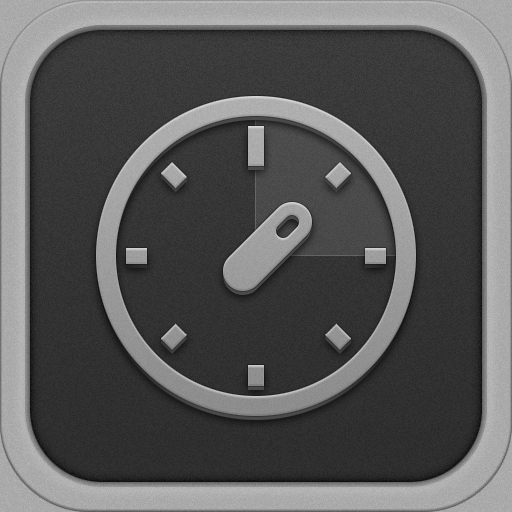 Nine of these buttons already have preset (your most common time amounts) timers on them — a single tap will start it. The bottom three buttons are blank, and tapping on them allows you the chance to set your own timer. All of this is done quickly and effortlessly. No more time wasted setting a timer. Check out Timer : in the App Store for the low price of $0.99.